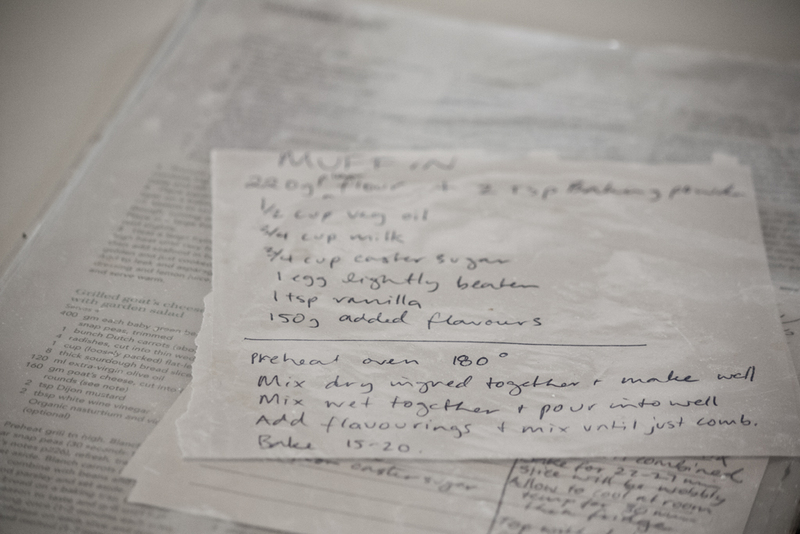 Over the years I’ve built up a little cache of base recipes that can be changed depending on what withered scraps you have in the kitchen. I find them really helpful because I know they are tried and true, and I can bash them together quickly for a reasonably edible result. The first one I’ll share is a basic sweet muffin recipe. Rather boring you might think but when you serve up some warm and fluffy treats to your buddies, and they hoover them up, you’ll feel quite good about yourself. I apologise that I have no idea where I got this backbone recipe. I wrote it down on a scrap of paper and shoved it in my recipe folder years ago. The measurements are a bit odd, but don’t be alarmed – it is a very forgiving recipe! The sky is the limit in terms of flavours. You can choose your own adventure: chocolate chips, frozen berries, chopped or grated apple or pear. 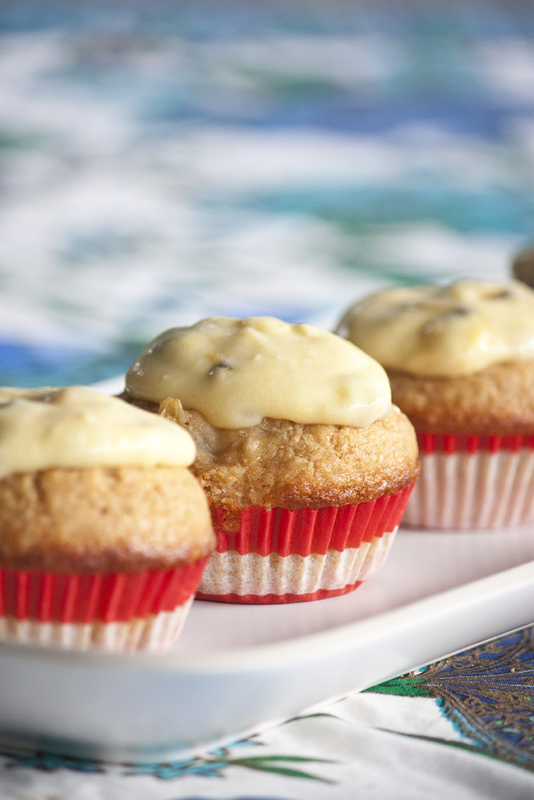 For the photos, I made pineapple muffins with passionfruit icing. This recipe takes no more than 30 minutes from when you get your bowl out to pulling them out of the oven. So you can always have something homemade when pressed for time. Gently mix until just combined. Do not over-mix! So helpful! Thank you! I’m guessing with the vanilla, these are a sweet muffin base only, not savoury too? Do you have a savoury one or could this be adapted? I used this recipe to create the best raspberry and coconut muffins I have ever made (and I have made loads). I used coconut oil instead of veg oil and stevia instead of sugar (reduced by about half because stevia is super sweet). Fab – thanks! Hey Mia, yes they are a sweet one only. I’ve tried to adapt this for savoury muffins but it was hideous. 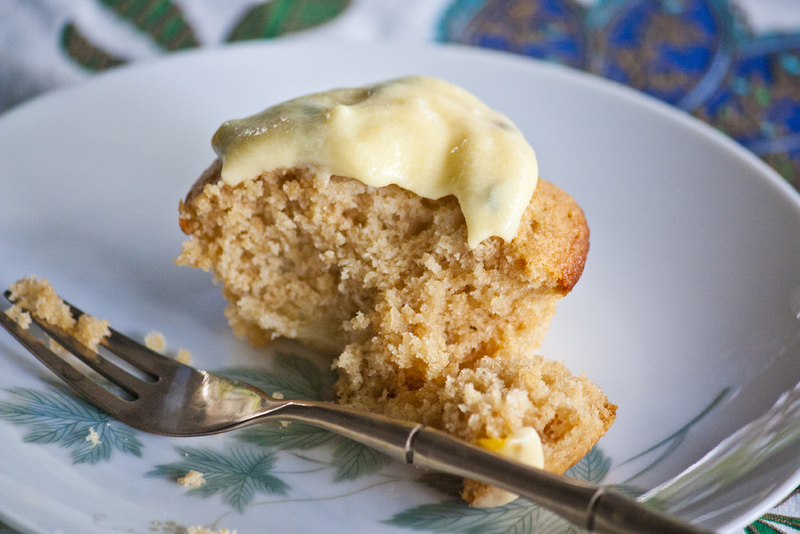 I have got quite a good buttermilk recipe for savoury muffins in a Women’s Weekly cookbook (believe it or not). I’ll grab a copy and post it for you.